Tech21 products, The Evo Check Series Flexible Gel Case for LG V10. Translucent Pink finish with White interior trim. 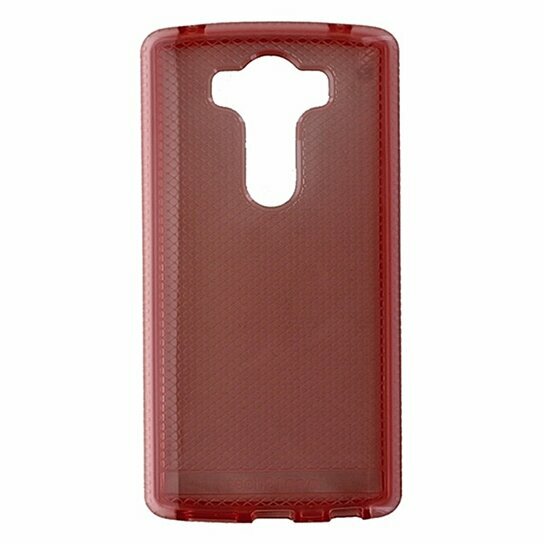 Features: - Offers advanced impact protection and full access to all ports and functions. - Ultra thin and lightweight. - FlexShock technology provides drop protection up to 6.6ft.